Please speak to the venue about your bespoke party requirements. 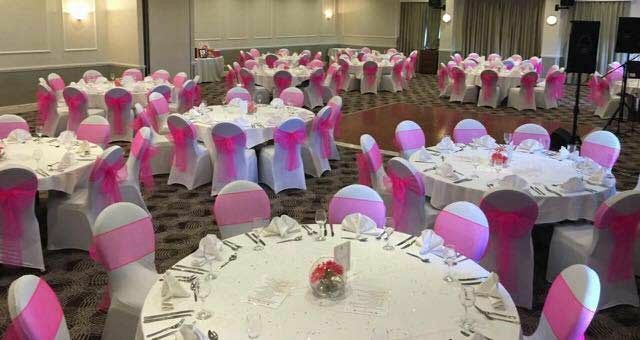 If you’re looking for an exclusive party night in Coventry this festive season, then we’ve got just the venue for you, that you and your team will love. This year, the venue are offering groups the opportunity to experience a bespoke private party package, where they'll enjoy a completely unforgettable Christmas party celebration! Bespoke packages start from just £20.79 per person excluding VAT. Whatever it is your after, the venue will be happy to help. Maybe you fancy a traditional Christmas themed party with stunning decorations, a turkey dinner and all the trimmings, in addition to a DJ and disco where you’ll be able to party the night away? Or perhaps you prefer the idea of a small intimate dinner that incorporates wine and a mouth-watering bespoke menu? If so, then this can also be arranged at this excellent venue. 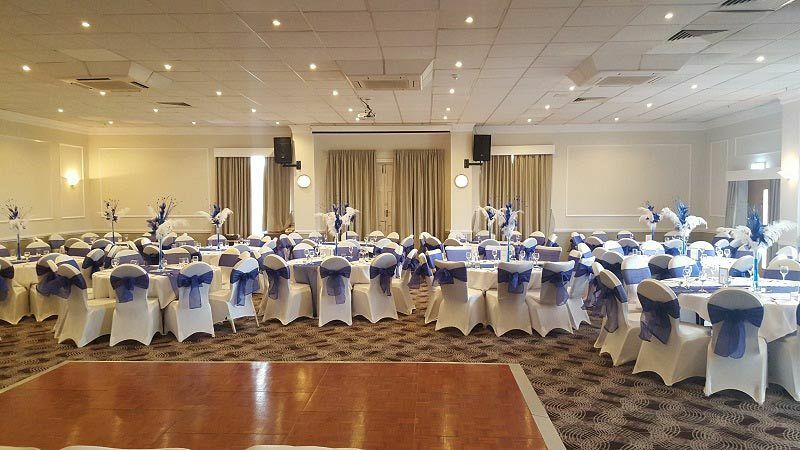 With space to accommodate up to 200 guests, you’ll be able to rely on the professional team at this venue to provide your group with a fantastic Christmas celebration which will round off the long working year. Send an enquiry through to this top venue today to speak to the events team about your requirements and let them make your ideas a reality!